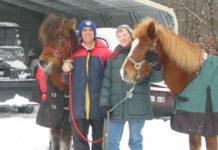 Home Stories You will have better Natural Hoof Care success after purchasing a rasp! 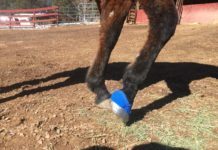 You will have better Natural Hoof Care success after purchasing a rasp! 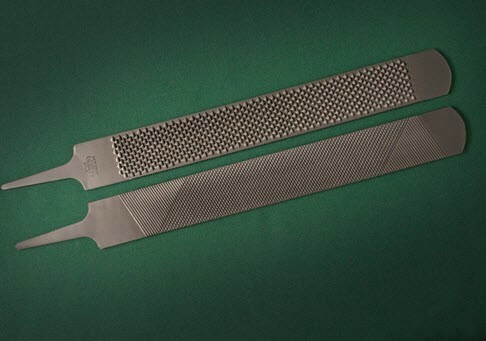 EasyCare will start offering Save Edge Rasps and Save Edge Rasp Handles very soon. We just got approved for a dealership and will make both products available to our hoof care customers in the next 10 days. I believe one of the keys to hoof care and natural hoof trimming is to do a little trimming several times per week or trim a bit each time you touch your horse. This regular trimming allows the feet to stay very consistent and the horse never has huge changes in length or angles. 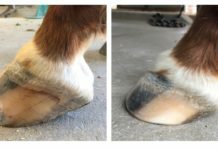 Why let your horse’s feet grow out 4 to 6 weeks and then lop off 4 to 6 weeks of grown in one trimming. Maintenance trimming also helps keep feet in shape for hoof boots. 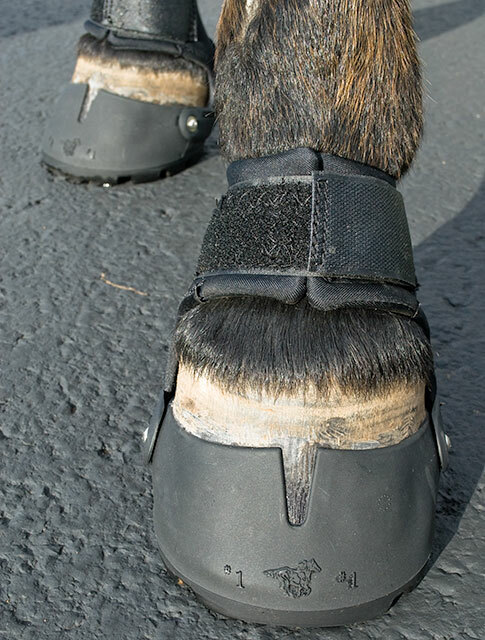 Your boots will fit better and perform better on a hoof that has regular care. It’s unfair to expect a boot to work on a freshly trimmed hoof and continue to work on the same hoof 6 weeks later. If you want your hoof boot to fit like an Easyboot Glove it’s important to keep the hoof tidy and well trimmed. To do this you need a good rasp and a sharp rasp. 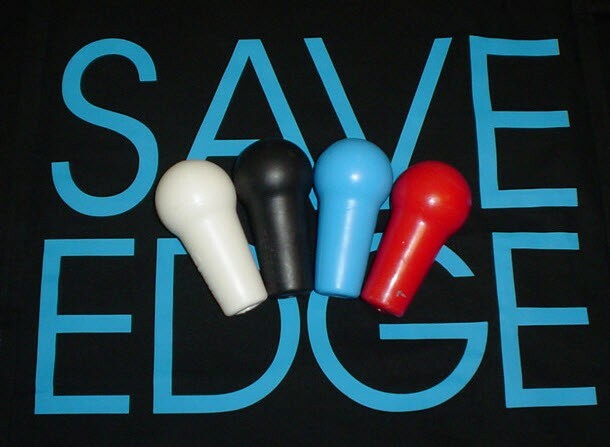 After asking around Save Edge Rasps continued to get good reviews. In the future add a Save Edge Rasp to your hoof boot order. Ask your trimmer to show you how to do the maintenance on their next visit. You will be more knowledgable, your horses feet will look better and your boots will perform better. I have been using save edge for about a year now on my own horses as I learn to do the maintenance myself. They are fabulous and I’m thrilled you will be handling them. My question is about resharpening them? do they go straight back to save edge? and will they be available in different lengths?